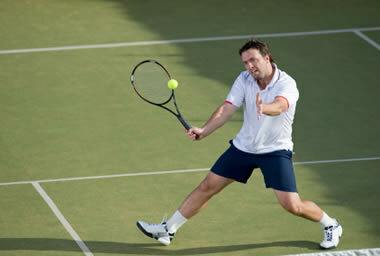 We have 7 mens teams playing in Open Sets (mixed men/women) competitions. The winter season commences on Saturday 3rd May. There are two weeks of sudden-death finals after the home and away matches.